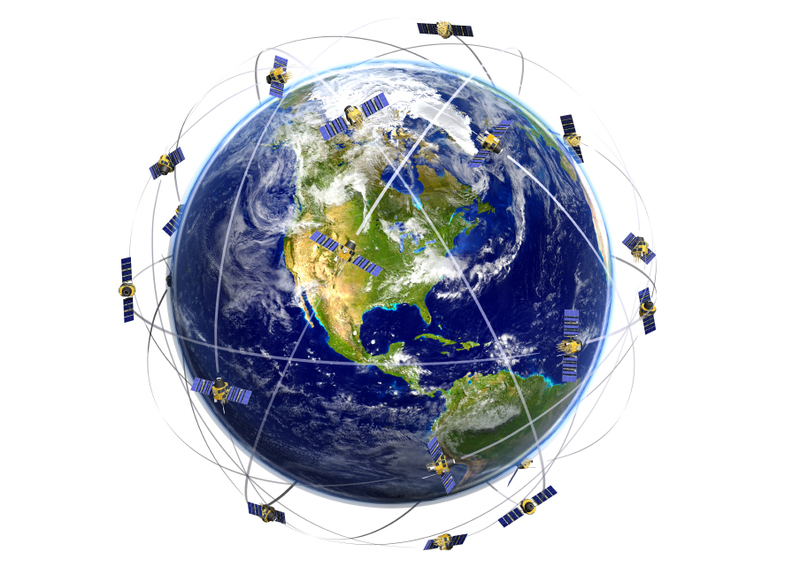 The Global Positioning System (GPS) is a combination of 27 satellites that transmit signals to GPS receivers all over the globe. By measuring the travel time of the radio signals between the receiver and the satellite, the distance between the GPS receiver and the satellite can be determined. By combining or triangulating the distance from the three or four nearest satellites over time, location, speed, and direction of the GPS receivers, location can be determined. This location data becomes useful for fleet owners when it’s aggregated for all of their vehicles and presented on a map and/or in reports.